Brandon Dewitt McCalla was born in Brooklyn New York. He was always an intense reader starting with Marvel Comic books, but a copy of J.R.R.Tolkien's The Lord of the Rings collecting dust on the bookshelf in the living room was the true catalyst that set off the spark that would eventually make him an author. 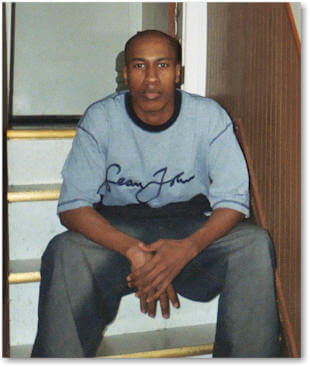 Once he graduated from high school and began his freshman year of college he also began to write his first novel. He graduated with a bachelor of arts in English and put his writing endeavors aside to dabble in the music industry co-owning his own record label and producing music. The music industry is a cold and harsh environment and Brandon felt more incubated with the way his thoughts weaved stories and realized that his true love was what he started college doing as a simple hobby. McCalla considers himself more a science fiction/fantasy writer. 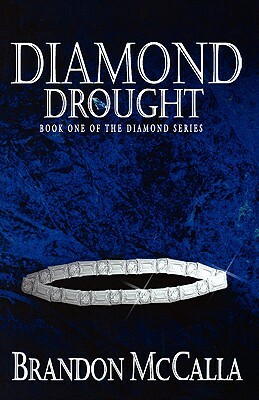 However, his first published novel Diamond Drought, book one in his Diamond Series trilogy, is pure street fiction ' an ode to the hip-hop community. He specifically wrote the gangsta soap opera for people who love the culture and want an entertaining and fast paced read. Something for the train when you're on it early in the morn; something to spark that day off before work or college. Tell us how much you like Brandon McCalla.